Every marketing department strives towards more professional and impactful content to attract customers. Many companies try to incorporate video because of it’s share-ability, search engine benefits, and higher conversion rates. Unfortunately, many marketing teams jump into video without being fully prepared. 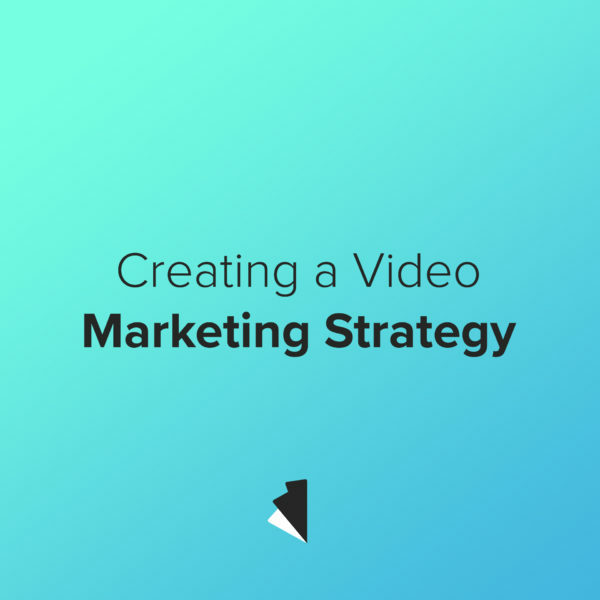 Here are some tips to help make sure that your video marketing strategy is a success from the beginning. Be clear about your goals. Are you trying to sell a product or service? Recruit new talent? Raise money? Knowing what you want your video to do for your company will determine what you need: a product explainer, talking-head video with your CEO, a series of impactful interviews, or maybe all three! What kind of content does your marketing strategy call for? Determining video content can be overwhelming because it often means creating a strong narrative. To help you and your marketing team mould a story look at other companies that have persuasive video content. What are they doing to tell their story and sell their product/service that keeps you engaged? Don’t be afraid to borrow from your competitors! Are you making videos for social media? An event? The homepage of your website? Deciding exactly where your new video will “live” affects what kind of video you need. Be specific when working with a video production studio for better results. Different platforms need different kinds of videos. If we know that you need a video for social media the process can be seamless from ideation to delivery of the final product. When planning your video marketing strategy the more specific you can be, the better. Plan out how many videos you need, how long you want them to be, and what they are each about. Know your budget and who you want to include in each video. The more you know about your vision the more we can produce content that you love.